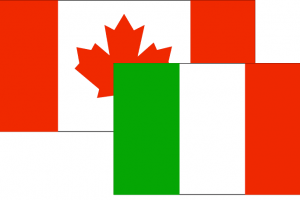 Legal assistance for Canadians by English speaking lawyers in Italy. Santaniello & Partners is an Italian full-service law firm, based in Rome. Our Italian lawyers are all English speaking professionals. We are able to advise and represent Canadian citizens before all courts and authorities of Italy.